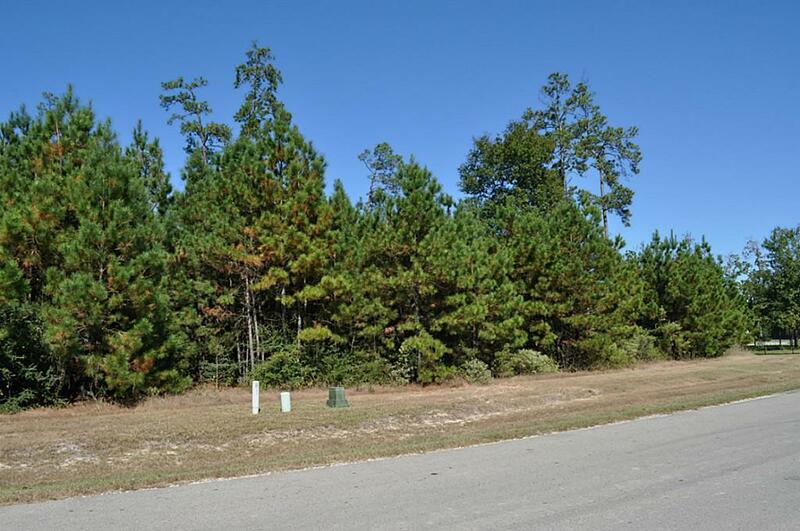 Wooded, 1 acre waterfront lot in a very quiet section of neighborhood! Homes already going up around property but there is no timeframe to build - so buy now, build when ready! This property offers great views of the lake. 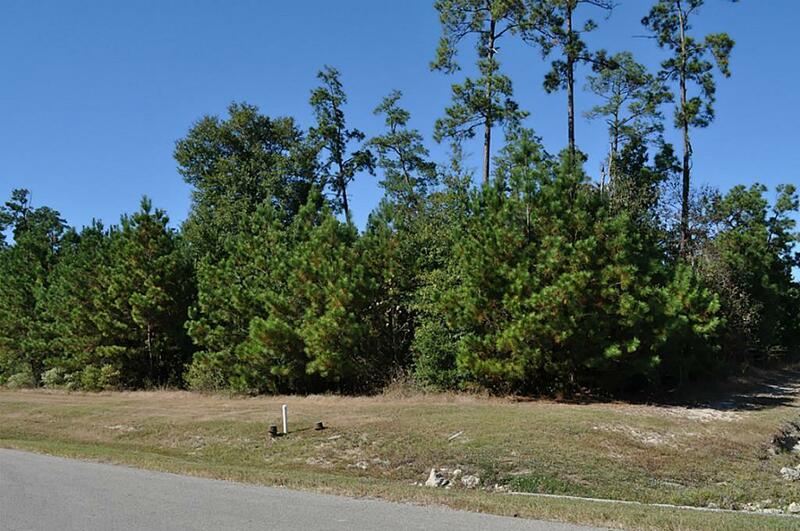 **If looking for a 2 acre waterfront property, the adjacent lot to the left is also for sale!! 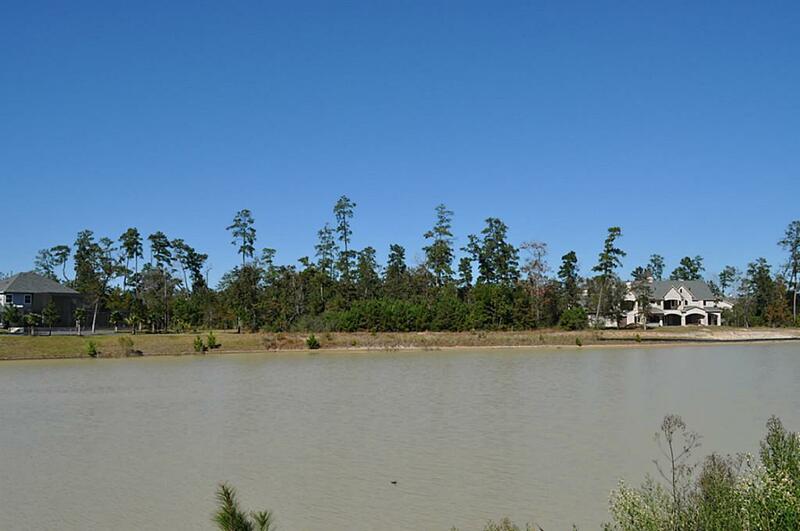 Residents enjoy access to clubhouse with exercise room, tennis and basketball courts, resort-style pool and splash pad, stocked lakes, sports fields, & more! Highly rated schools, no MUD tax, and LOW property tax rate. 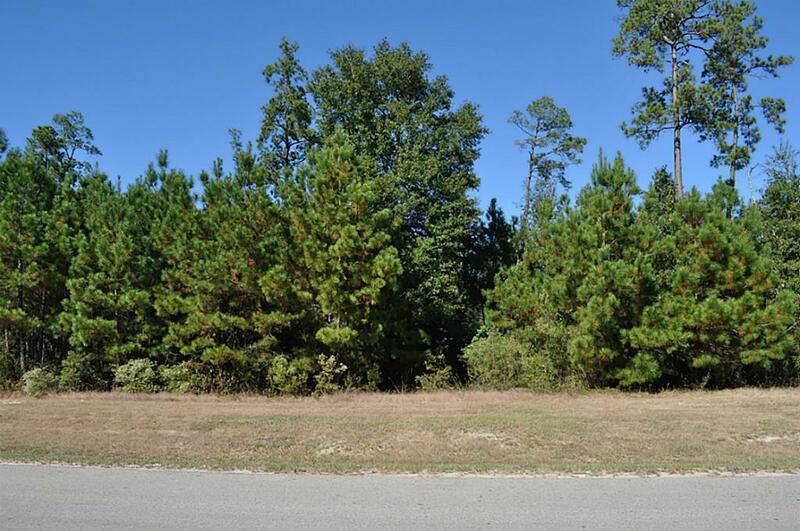 Close proximity to ExxonMobil, Hardy & Grand Pkwy!